If you would like to receive NOPB press releases, please email Ailsa von Dobeneck at ailsa.vondobeneck@railnola.com or call 504.896.7458. 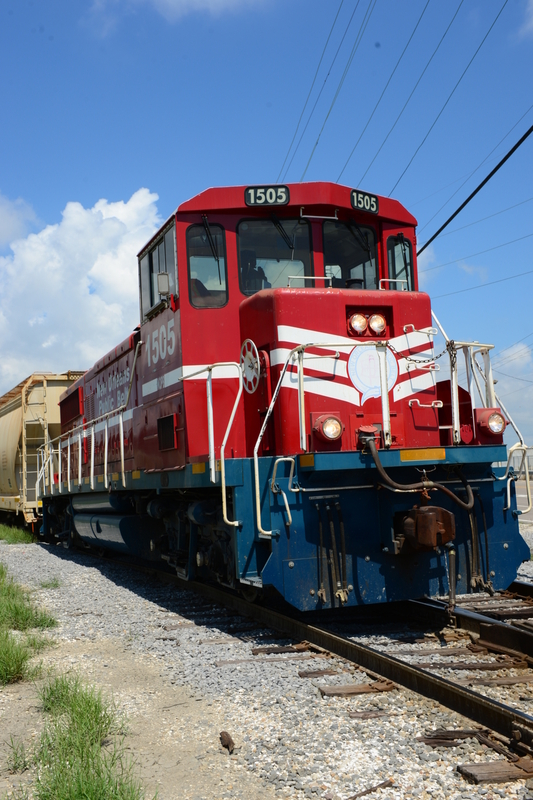 You can also follow Rail NOLA on our social media networks for the latest news and events. NOPB launched a new corporate logo, marking the most dramatic change in the company’s visual identity since 1908. Featuring the New Orleans fleur-de-lis, the new logo celebrates NOPB’s synergy with the Port of New Orleans, a partnership started in February 2018. The same vibrant red and subtle blue featured in the original historic “belt” NOPB logo honors where the company has been and its sleek new design looks to the future. 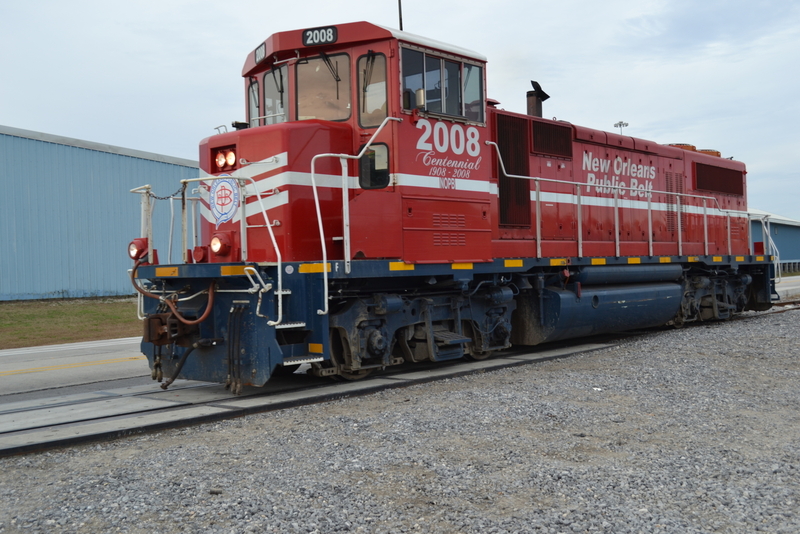 New Orleans Public Belt Railroad Corporation (NOPB) is in the process of implementing the Urban Rail Initiative, a companywide program that addresses infrastructure improvements, operations practices and internal and external outreach. 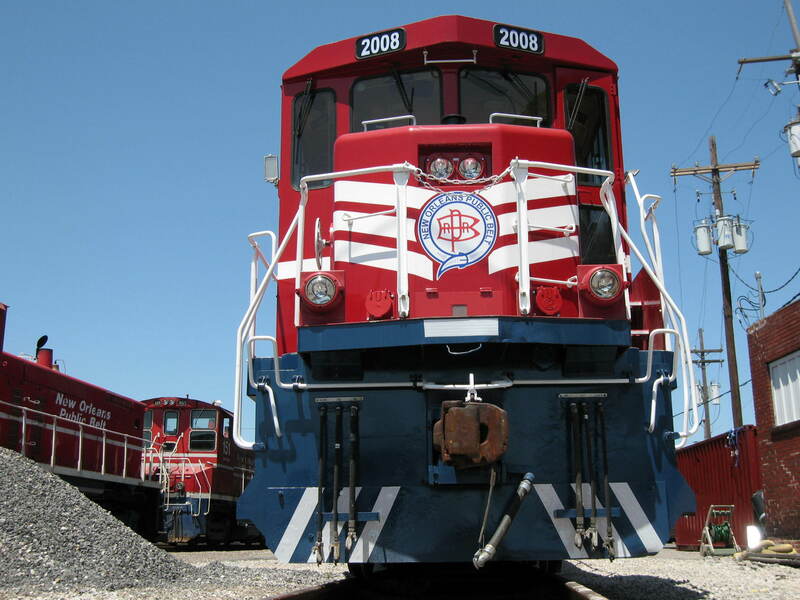 The New Orleans Public Belt Railroad is a proud member of the Southeast Louisiana Clean Fuel Partnership. 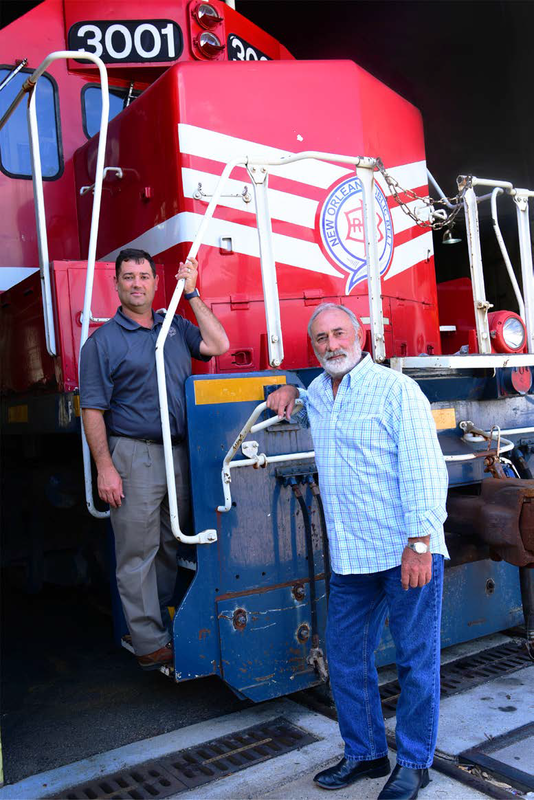 Charles H. Ponstein to serve on the New Orleans Public Belt Railroad Corporation’s Board of Directors. Gov. 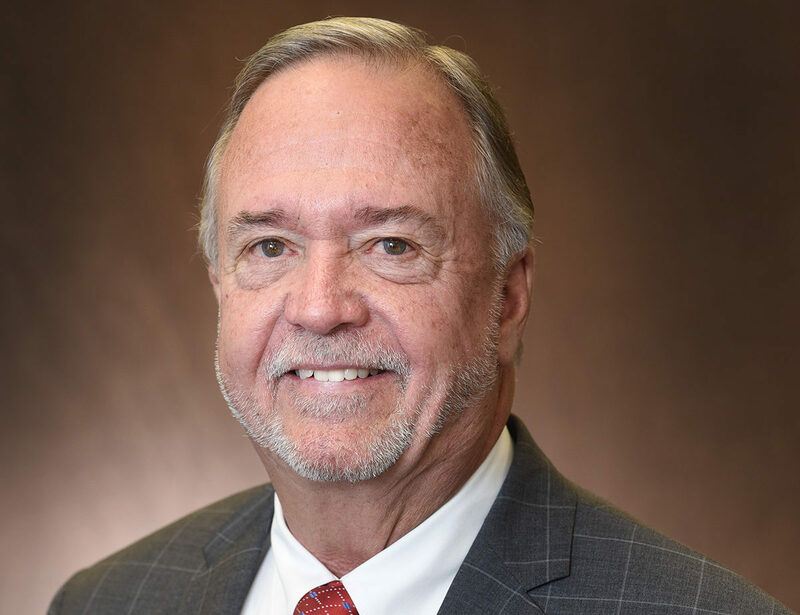 John Bel Edwards appointed Charles H. Ponstein to the Board of Commissioners of the Port of New Orleans as the St. Bernard Parish representative on the seven-member regional board. Gov. 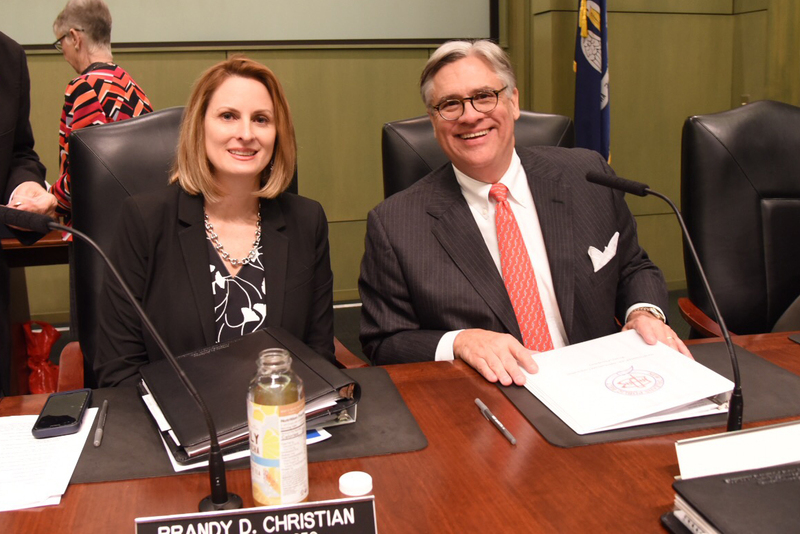 John Bel Edwards appointed William H. Langenstein, III to the Board of Commissioners of the Port of New Orleans and was sworn in during today’s monthly Board meeting. 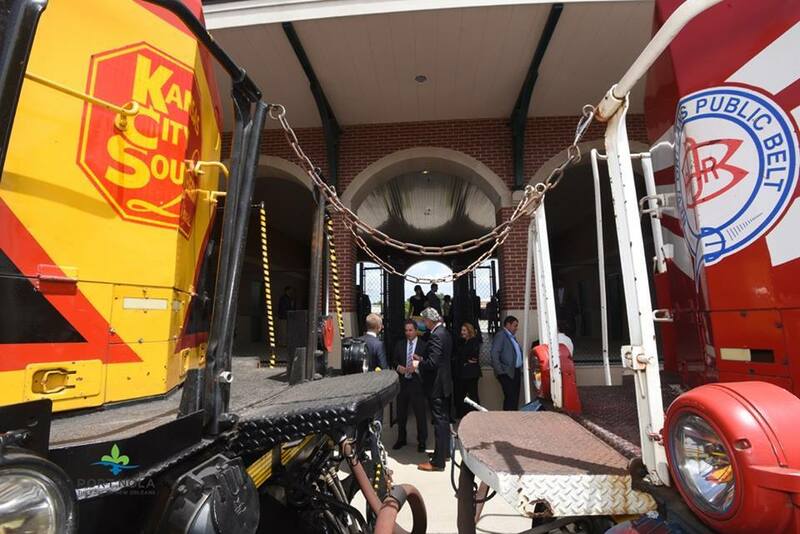 Mayor Mitch Landrieu announced that the Port of New Orleans, the New Orleans Public Belt Railroad and the City of New Orleans have agreed to preliminary terms of a landmark plan that will stimulate economic growth of the Port and local industries by aligning the Public Belt Railroads and its assets under the Port of New Orleans.